(P1) Nintendo has released an app that everyone is talking about. It is an augmented reality game called Pokemon Go. Players walk around the real world to get imaginary creatures called Pokemon (pocket monsters). The app will soon overtake Twitter in the number of daily active users. Analysts say that in 48 hours, Go was on 5.6 per cent of all Android devices in the USA. Users are spending twice as much time on Go than on apps like Snapchat. (P2) Pokemon Go is number one in app stores. It is also having a huge impact. Hackers have infected millions of smartphones through illegal copies of the app. Other criminals are tricking players to go somewhere to get a Pokemon character and then rob them. The app tracks your location via GPS. PCmag.com advised: “Don’t go walking around neighborhoods late at night for your Pokemon fix.” It suggested collecting Pokemon in crowded places to be safe. Why do you think Pokemon Go is so popular? Do you have the app and play it on your smartphone? Why or why not? Do you use Twitter or Snapchat? Why or why not? What does Pokemon really mean? Which app is currently in first place for active users on a daily basis? 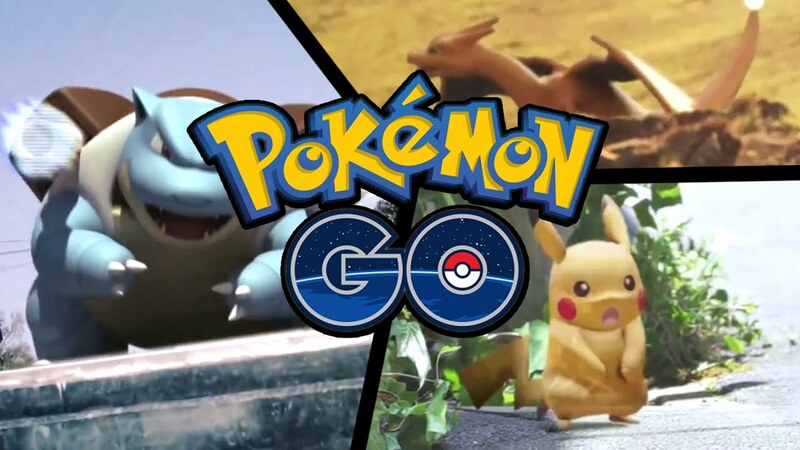 Who is spreading unlawful copies of Pokemon Go? Where does one source recommend to play Pokemon Go?